As you know by now, Warner Bros. is developing a new Scooby-Doo animated feature film called Scoob, and we’ve got some more casting news to share with you. According to Deadline, Zac Efron has been cast in the role of Fred and Amanda Seyfried will take on the role of Daphne. Both actors are a perfect fit for the characters that they play. 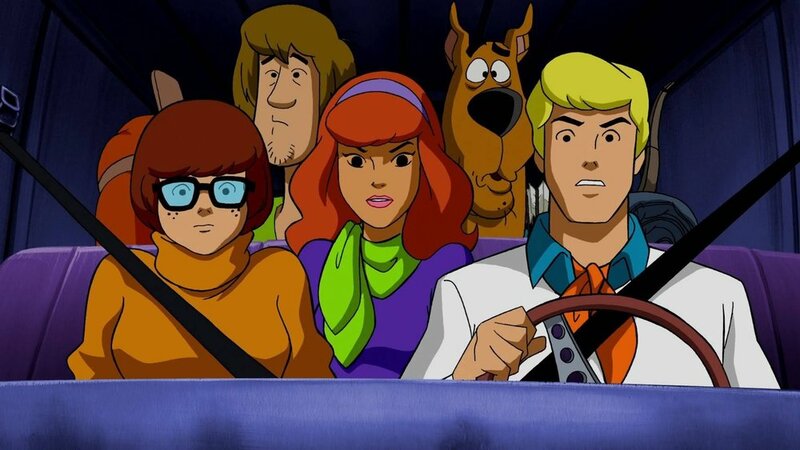 They will join the previously cast Will Forte as Shaggy, Gina Rodriguez as Velma, Tracy Morgan as Captain Caveman, and Frank Welker reprising the voice of Scooby. Scoob is being directed Tony Cervone (Scooby-Doo! and Kiss: Rock and Roll Mystery), and Chris Columbus is producing. The movie is set to open in May 2020.